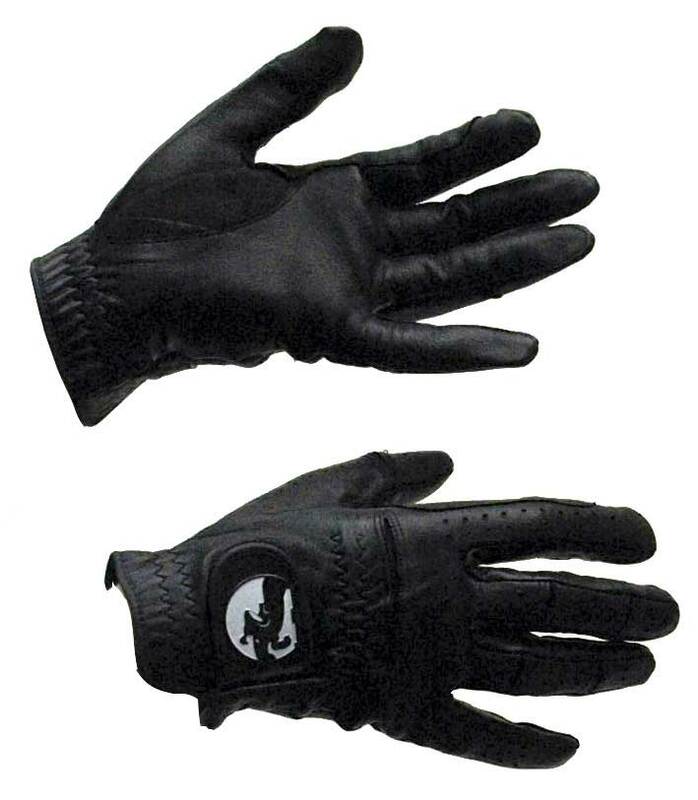 These classy looking ladies Grand Prix Comfort Leather Show Gloves provide a you with a comfortable grip for the show ring. They feature vented holes for breathability and an elastic wrist with a velcro tab for a secure fit. Elastic wrist with velcro tab. Vented for circulation and breathability.